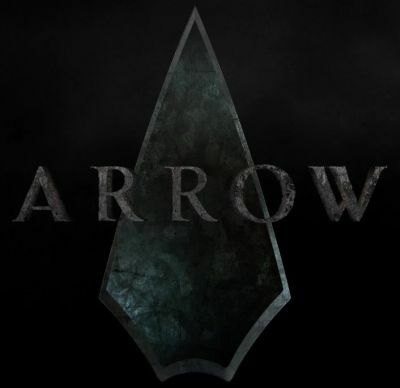 The CW has debuted a new promo for the upcoming third season of “Arrow” which features quite a bit of new footage from the series, including Peter Stormare as the new Count Vertigo, an Oliver/Felicity tease, and Willa Holland’s Thea Queen undergoing some intense training. Check it out in the player below! Starring Stephen Amell, Katie Cassidy, David Ramsey, Emily Bett Rickards, Colton Haynes, Willa Holland, Paul Blackthorne, and John Barrowman, “Arrow” airs Wednesdays at 8 P.M. ET/PT on The CW with the new season set to premiere on October 8.